Get the Glamour Royale Party Look for the Holidays! Vivienne Mackinder’s Party Royale will steal hearts this season — a faux bob that puts a modern spin on the sultry blonde waves immortalized by Marilyn Monroe. All colors considered, it makes sense that geodes have inspired the latest in rainbow hair trends. We love it! Our colorists are weaving amethyst and deep blue hues into our client’s manes. They’re some pretty lucky women! Walk into our salons a diamond in the rough and walk out looking like a shiny, new gemstone. That’s always the goal, right? 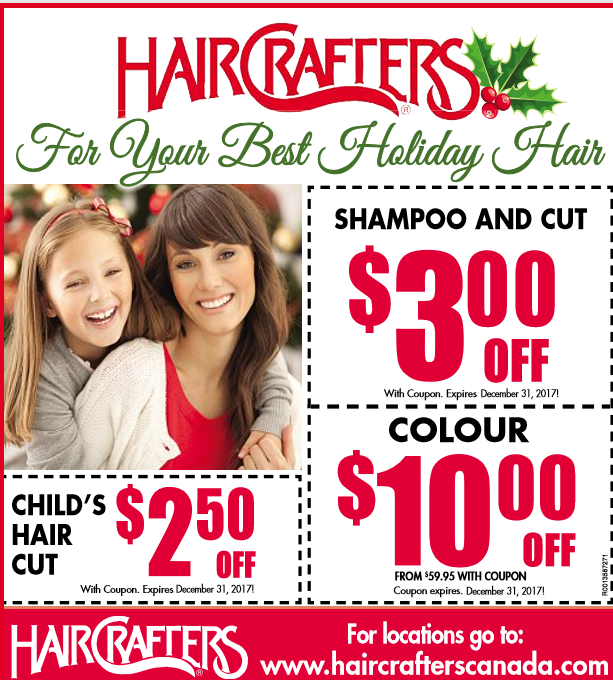 And fab for the holidays! As for the intensity of the color, that’s up to you. Since no two geodes are the same, no rules apply. Consider replacing navy with a pale turquoise, subtle lilac, or a vibrant magenta!! 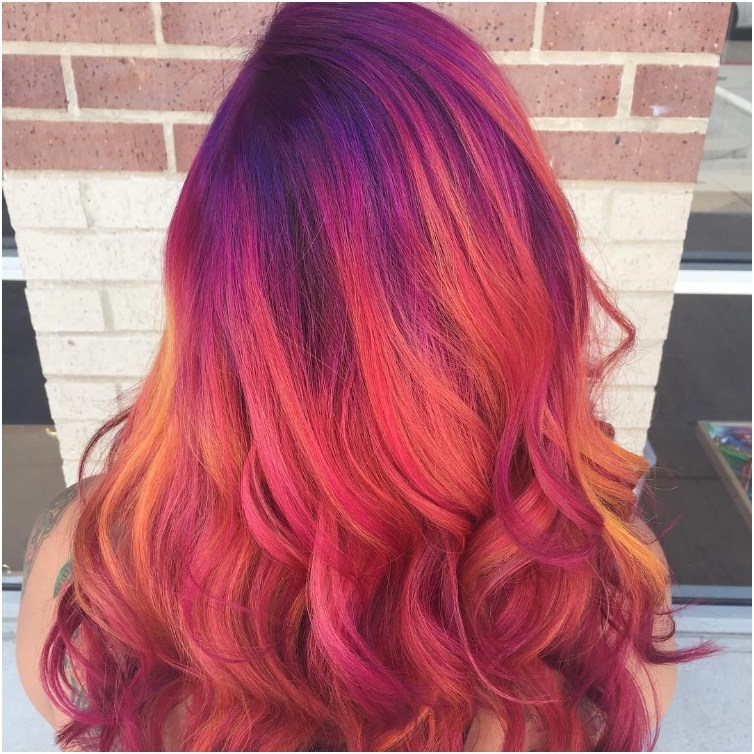 If you’re not looking to commit, opt for concentrating the color around the tips. You can just snip them off when you’re ready to try something new again! For the upcoming Holiday Season the Geode Look makes you sparkle like a Gem! 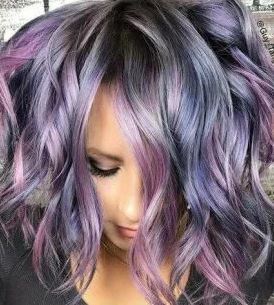 Hot on the trails of unicorn hair (OK, we also call it siren or rainbow) instead of focusing on magic, the Geode hair colour trend takes its cues from the mineral world of rocks lined with crystals.Think dazzling amethyst, comforting rose-quartz, or the beautiful gradient blue hues of an agate. Geode displays beautifully hidden under solid shades of blonde, chestnut or brunette hair.